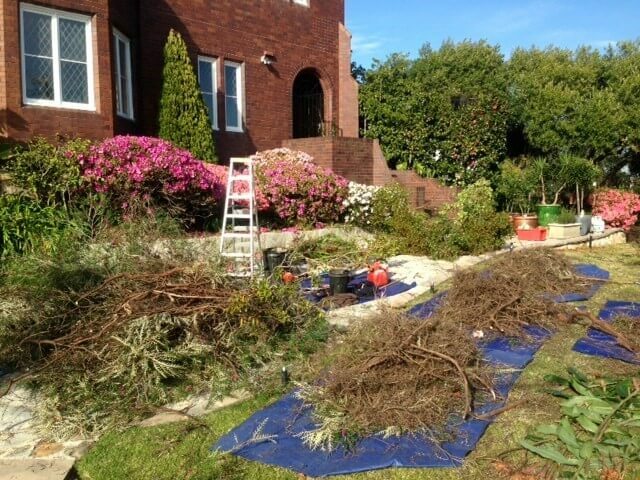 Amico has been providing landscaping services to Sydney since 1994 and our experienced, talented landscape gardeners are dedicated to working closely with our clients to make the most of your natural environment. 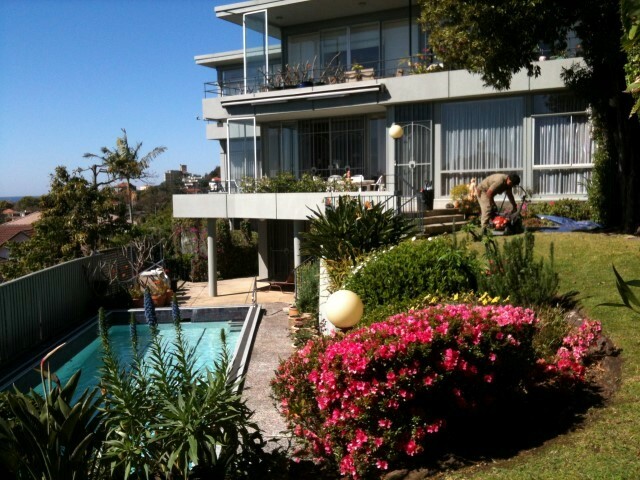 We are experienced in landscaping a variety of environments from residential gardens to commercial landscaping. 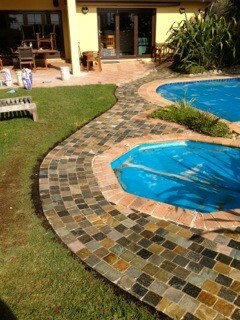 Our landscape contractors love to work with spaces of any size and shape. Amico landscape designers provide technical and creative expertise, allowing your garden to thrive and transform into a beautiful, eye-catching space. 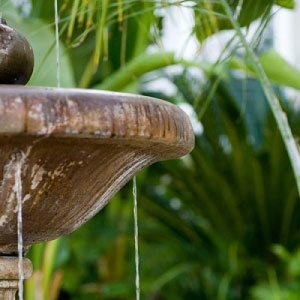 If you’re looking for convenient, reliable landscaping near me, Amico’s highly qualified landscape gardeners Sydney are available to provide our skills whether it regards the aesthetics of your landscape or installing the necessary garden irrigation systems to allow your plant life to thrive and grow. For over two decades, the consistently high quality work of Amico’s landscape contractors has earned us the reputation as a professional, reliable source for landscaping services that are carried out effectively, efficiently and creatively. At Amico, we understand that each garden is unique and that our customers have individual needs, issues and design visions. That is why our team of landscaper are dedicated to working closely with the client in order to create a garden that is not only healthy and sustainable, but reflects the aesthetic desires and lifestyle needs of the customer. Combining our landscaping services with an eye for design and creativity, our landscape contractors have worked diligently over the years on a wide range of garden sizes, shapes and types to make sure that each and every one is maintainable and aesthetically beautiful. 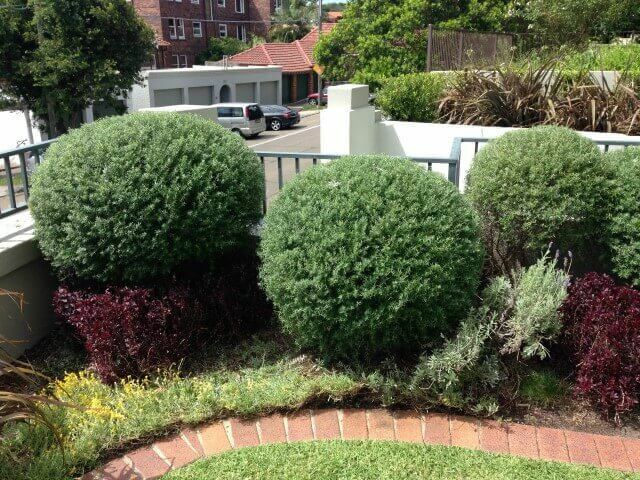 Amico’s landscape gardeners Sydney specialise in garden re-design. If you are looking to breathe new life into your existing garden or landscape, our landscaping contractors are skilled and experienced in working within an existing garden structure to create something completely new and exciting. 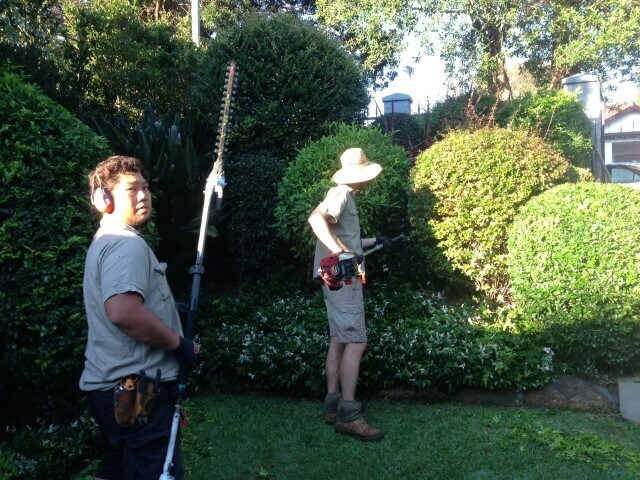 From the smallest courtyard to the largest residential lawn, Amico landscapers bring their expertise and passion for design to each individual project and are highly skilled at utilising our landscaping services to introduce flair and beauty into your natural environment. Whether your garden or landscape could do with new turf, one of our stylish decorative pots or even an elegant water feature, Amico’s landscape gardeners will work diligently and creatively to help each space achieve its full potential. 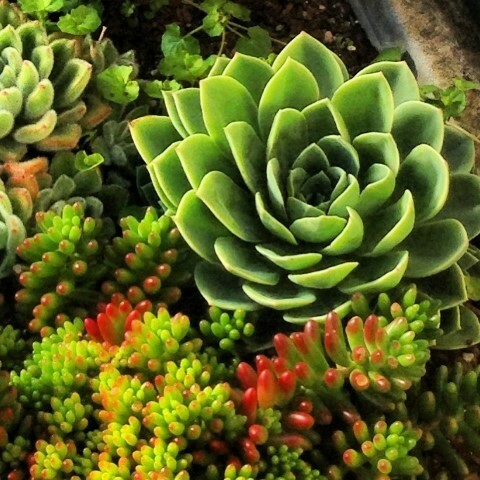 Of course, a key component of a beautiful garden is the eye-catching feature plants and decorative elements. 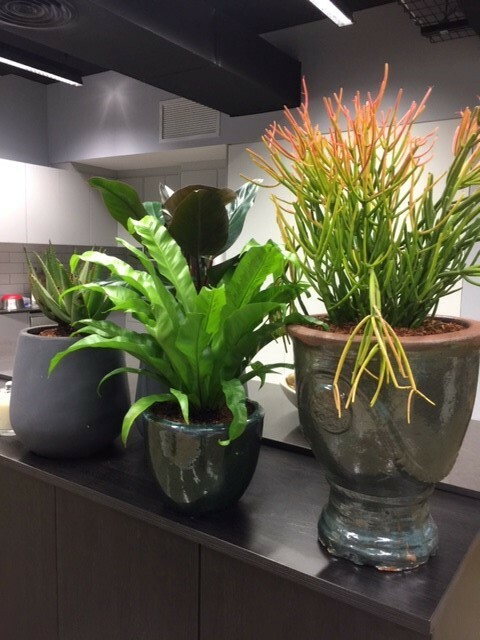 Our Eastern Suburbs store offers a wide range of beautiful ceramic pots and our landscape designers have the necessary skills and expertise to bring many new decorative elements into your garden, from plants to water features. See our landscape design gallery below to see the range of design and installation service possibilities. 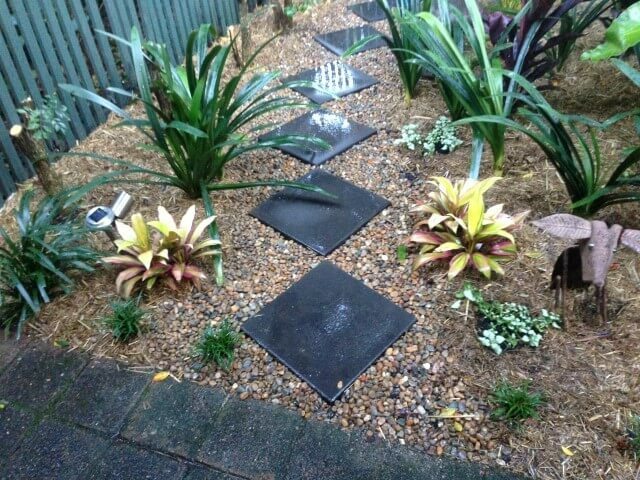 In addition to the design expertise and aesthetic creativity provided by our landscape designers, Amico’s Sydney landscape contractors provide landscaping services that are essential to structuring and maintaining a vibrant, healthy garden or landscape. If you dream of transforming your garden into a landscape of beautiful, thriving plant life, building and maintaining paving and retaining walls is often essential. Rather than attempt the designing, planning and building of these structures yourself, call on Amico’s expert landscape gardeners to do the hard work for you efficiently, effectively and professionally. 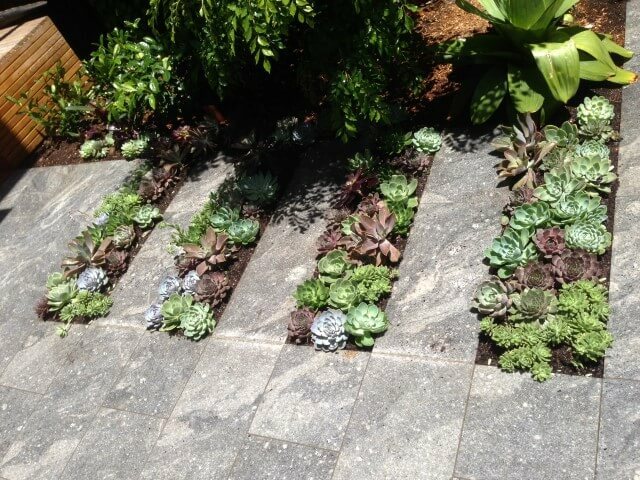 With over two decades of experience in Sydney landscaping, Amico’s landscape contractors have developed an in-depth understanding of how to make any individual plot of land thriving and healthy. In order to help plant life grow and last, proper hydration is essential. At Amico, our gardeners have the necessary skills to fit your landscape or garden with the irrigation system that it needs in order to flourish. We understand that irrigation systems in themselves require effort to maintain and are available to fix and alter existing irrigation systems to get everything back in working order. Call Amico today to speak to a professional, receive a quote and work with us to create a unique and thriving garden.